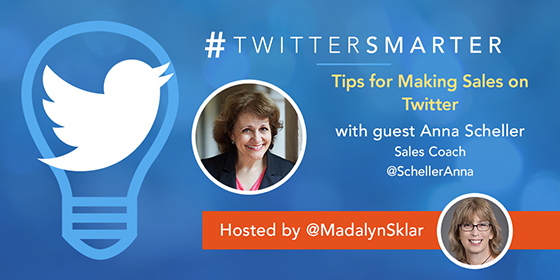 Scroll down for the #twittersmarter conversation report for September 9th, 2018 EST. When it comes to participants, we ranked 87th among 457 conversations. In terms of the number of posts, we ranked 87th out of 457 conversations that took place. This conversation ranked 77th out of 457 in terms of the amplification of ideas & content. There were 17 reshares, 49% of posts, during the course of the conversation. 11% of participants in this conversation engaged each other 4 times. 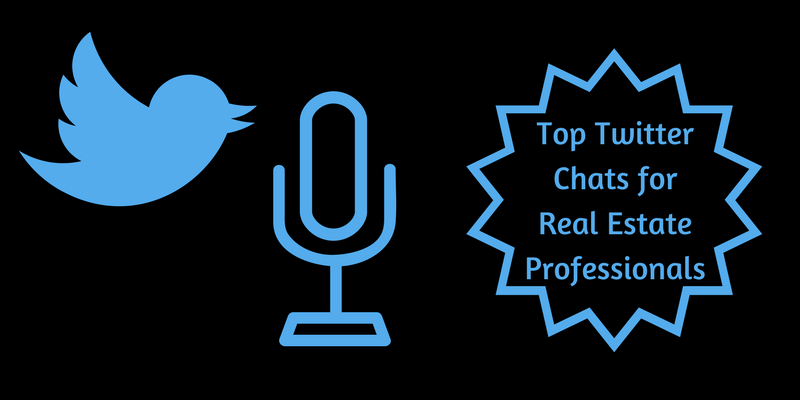 @companeur_bes Hey Brandon, I’m so glad you joined us on the #TwitterSmarter chat. And glad you enjoyed it. I’ll see you on Thursday!